Our boys were suited up in snow pants, boots, lots of layers under the parka and more just to go to their dance class, so they took my car. After the dance class, we did a quick shuffle. Boys were rushed inside to have a hot lunch. I rushed outside with all my gear to the car that would start to teach my class. Luckily, we all made it on time. Every single one of my registered students showed up, even the one from Brandon, 2 hours away. Every class is different; this one was full of experienced fiber arts folks, who basically started spinning and kept on like they had been born to it. It was a delight! Also this week, my essay Reading the Whole Megillah came out in the Jewish Post & News. Surprisingly, there is a thread that ties all of this together. These days, if I want to be prepared to teach a class, I have to start days in advance. My work time is limited...and always has to be flexible. So, for instance, last Thursday, I had a medical appointment with a specialist. That morning, one of the boys woke up a bit under the weather, and his brother decided he wanted to stay home from preschool to keep him company. Since I had this doctor's appointment, the Professor cancelled his workday to stay home with twins. I maneuvered the cold weather and got myself to the appointment and made it home. (Also got a local and 4 stitches while there, but all is well for now and nothing to worry about.) Between the kids missing school, the mom who needed to rest after her appointment, and the cold, the whole day was just shot. I had to budget every hour and every moment between Friday and Sunday to be sure my teaching supplies were ready to go. I've learned from this "having twins experience" to take it one moment at a time. The essay on Purim is about that too, in some ways. In Jewish tradition, we read (or don't read!) the same sacred texts every year. Over the years, we read different things in the same texts. One time I read the Book of Esther on the floor in a crowded airport when my plane was delayed due to bad weather...other years, I heard it in other ways. Maturity, life changes, different surroundings--these all cause us to read a text differently, whether it is a novel or a part of a religious tradition. Finally, these photos: When the boys were babies, perhaps in the fall of 2011? or fall 2012? A business named Rovings in our area that specialized in importing Polwarth wool from Australia and processing it for handspinners began to downsize and had a big sale. The professor's father was visiting and they decided to help me get to the sale. It was a bright sunny day and the babies mostly napped in the car while I went inside. I bought a lot of yarn, a raw fleece (still unopened!) and a 'dyed in the locks' fleece that had won a prize. The colors were amazing. 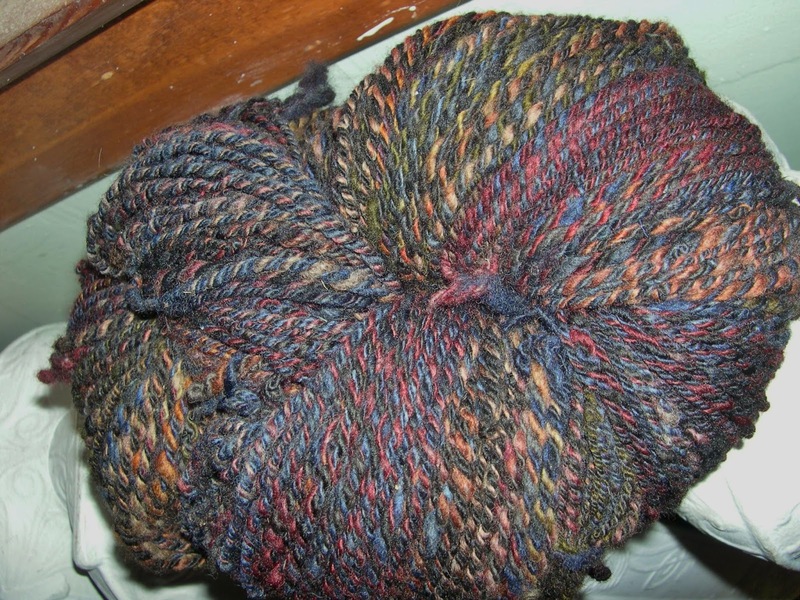 I rarely buy dyed fiber like this, but I loved the colors. When the boys were about 18 months or 2 years old, I moved a spinning wheel down to our basement playroom space. 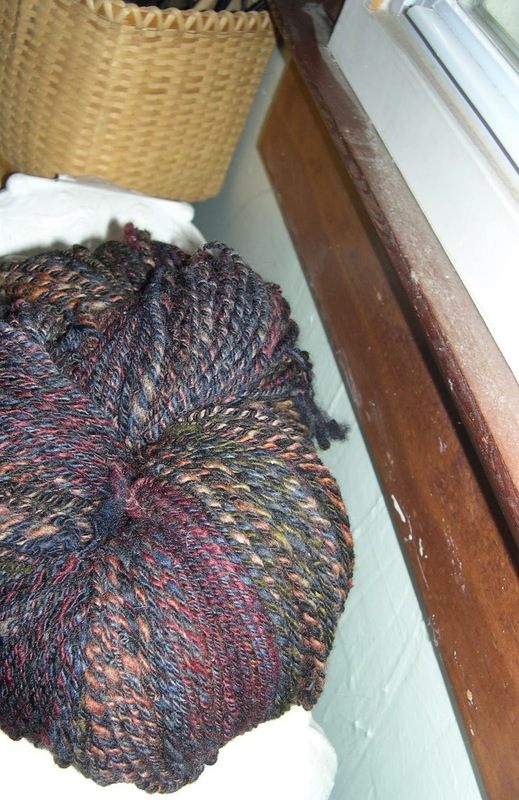 I started spinning this Polwarth wool, one lock at a time, whenever I had a moment. Recently, I finally finished spinning up all the wool (maybe 2 lbs total) and I have now plied most of it for a total spinning process time of roughly 2 years. I am doing a 3 ply, approximately worsted weight and this is what the first batch of washed skeins looks like. I love it. In the old days, before twins, I could spin a pound of clean wool in a week, and still get lots of other things done. Now, I guess it takes years...but I can still do it. Little by little. Bird by bird. I am reminded of Anne Lamott's Bird by Bird: Some Instructions on Writing and Life . I'll finish with a quote from that, and you'll see what I mean. 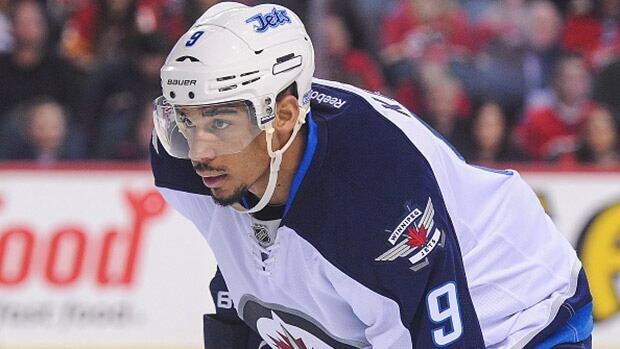 Evander Kane and Zach Bogosian: Are you curious about Buffalo? For those who know me, this whole thing is peculiarly funny...especially because I wrote another piece about the positive educational benefits of play (something I actually know about, because of that grad. degree in Education) but I didn't sell that one. No, I sell the hockey essay. Of course. What I like best about it is that the columnist took the whole thing seriously...and it ran as his lede. All in all, a very sweet couple of days--like a professional Valentine. I feel grateful. On the home front, we're getting a lot of juicy hugs and kisses from three year olds, who even gifted us last night with only one wake up and sleeping 45 minutes late, until 7:15 AM. Now that was the greatest Valentine! Other good news...if you're interested in learning to spin, there are still a few spots left in my Learn to Spin Class on February 22nd. Cloverleaf Fibre has registration information. Finally, I am hopefully getting over the bad stomach bug that first the professor had, and now I have. I remain optimistic that it is-slowly- going away. I also hope the twins don't get it. That would be a real drag. So, let's stay hopeful...have a sweet week! I have even been trying to resurrect my ancient newsletter email list, which has resulted in much gnashing of teeth and a loss of about 2 work days to the e-newsletter deities. Note: If you are not on the newsletter, and would like to be, I hope to figure out how to put a sign-up on my blog soon. It is not as easy as it looks! my first new story+pattern. Please check it out! PS: There's still room in my spinning class, but it's filling up fast. Sign up soon! 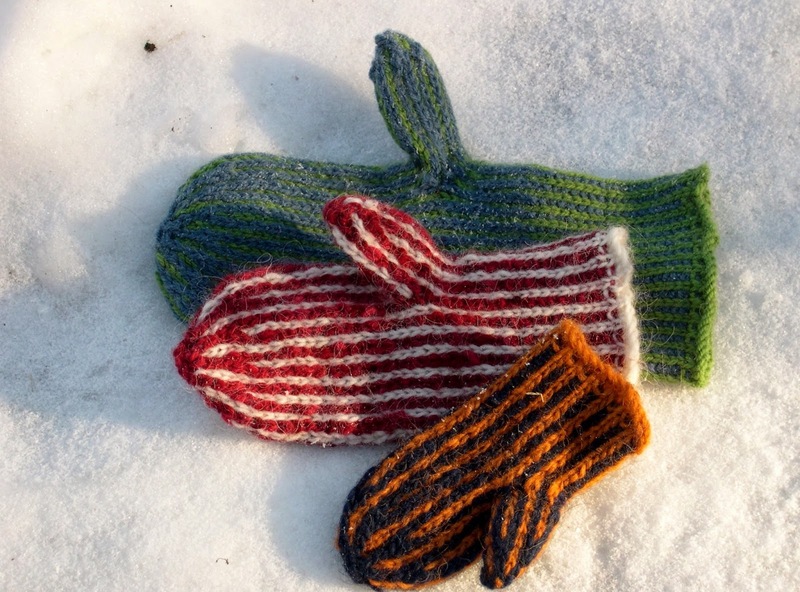 Introducing a whole new kind of knitting pattern….one that comes with a story attached! The new Yarn Spinner Story + Pattern line allows readers who knit (or knitters who read) two pleasures at once. Enjoy a piece of short fiction, accompanied by a useful pattern that stands on its own. This downloadable luxury offers a sweet combination for thinking knitters, particularly ones using a tablet or smartphone. The first story, The Hole Inside, gives a taste of unrequited love from an independent, travelling heroine who never forgets her knitting. While on a business trip, she encounters women who invite her to their knitting group. Settle into a coffee, a town filled with college students, and an unsettling surprise from the past that calls for some escape with needles and yarn. The Hole Inside: A Yarn Spinner Story + Pattern is the first in a series. Expect to see more short fiction from author Joanne Seiff soon. As well, look for the companion series: A Yarn Spinner Essay + Pattern. 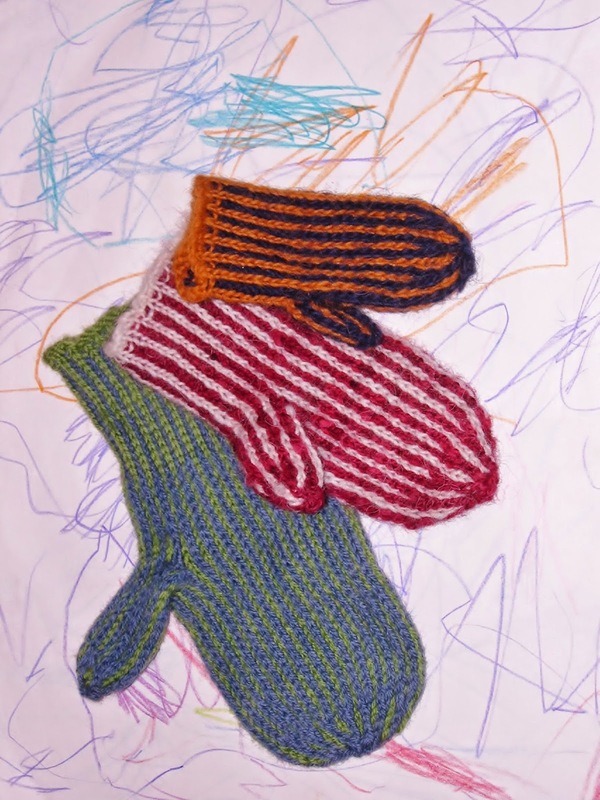 Joanne Seiff’s articles and essays appear on the CBC, Salon.com, and in the knitting world on Knitty.com, Interweave Knits, Spin-Off, and Vogue Knitting. Seiff feels that linking her love of writing and knitting design in this short format offers an exciting and novel horizon for fiber arts!